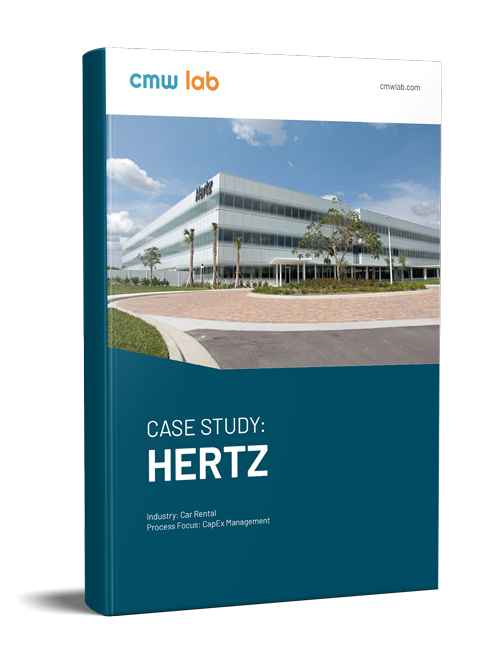 BPMS implementation is considered the number one issue for companies interested in preventing data silos. 74% of companies lower costs and increase productivity via ‘process’ automation, according to Gartner research (Critical Roles for Successful BPM Projects and Programs, Gartner, 2012). 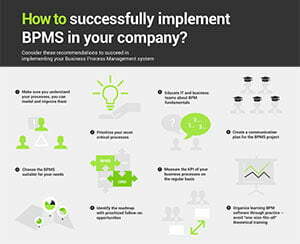 The infographics is designed to provide a snapshot of the strategic priorities that you need to focus on when it comes to BPMS implementation. It gives an overview of the key things to think of before and while implementing BPMS that we hope will help you to avoid pain points and speed up the implementation.